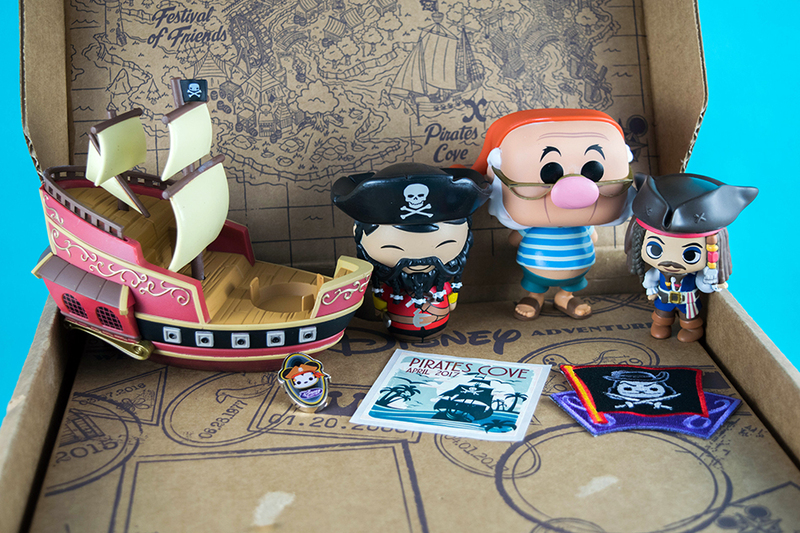 Here's all the Pirate Booty You'll Find Inside the First Funko Disney Treasures Box | YAYOMG! Ahoy, Mateys! Disney Treasures is a brand new subscription box from the amazing folks at Disney and Funko that delivers Disney magic directly to your doorstep every other month. (That’s 6 boxes of goodies per year!) Each box is themed and all the items you get inside are exclusive collectible items that can only be found in the Disney Treasures subscription. The items in the box celebrate Disney movies, Disney Parks, and will always include a Pop! Vinyl as one of the items. Other items you might find are Dorbz, Mystery Mini Tins, Pint Size Heroes, and other awesome Funko merch made exclusively for this Disney collab. 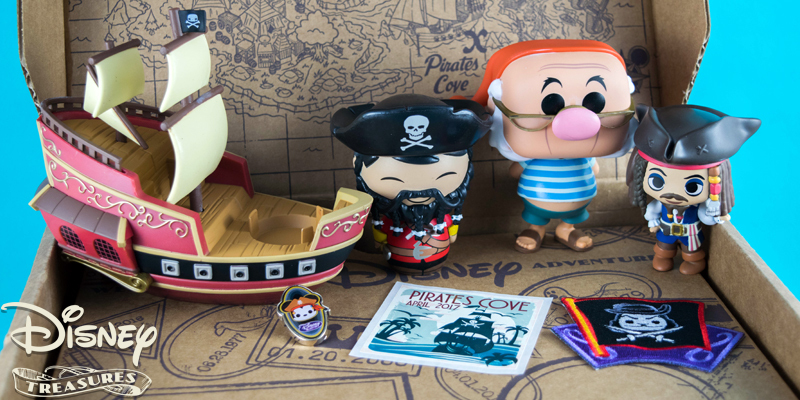 The box you’ll see in this post is the very first one, Pirates Cove, featuring beloved characters from Peter Pan, Pirates of the Caribbean, and more. Ever since Funko announced the Disney Treasures subscription box back in February, we’ve been overloaded with anticipation. We were so excited when our box got delivered so we could deck out our office with amazing Disney collectibles. Here’s a peek at what we found inside. First, let’s take a moment to admire this super detailed box. It looks like a treasure chest, which totally helps build the anticipation for what’s inside. Who wouldn’t want to open their very own treasure chest?! 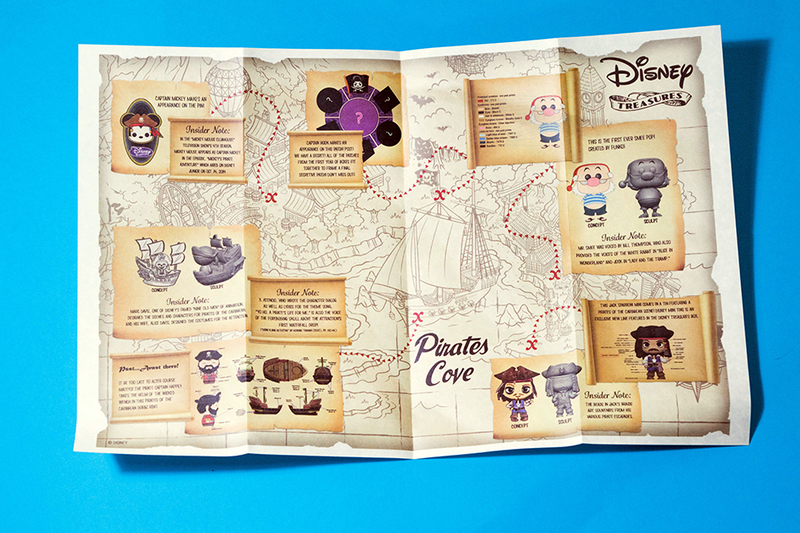 The inside cover of the box contains a treasure map that details all the Disney Treasures themes for the year, starting with Pirates Cove, followed by Festival of Friends, Ever After Castle, Snowflake Mountain, Haunted Forest, and Tiny Town. The next box will be Festival of Friends which ships in June, so you have plenty of time to sign up if you haven’t already. You’ll also find a folded up treasure map inside that’s loaded with info about all your new stuff. On the map you’ll find Disney facts, concept images of the toys, and other insider info. 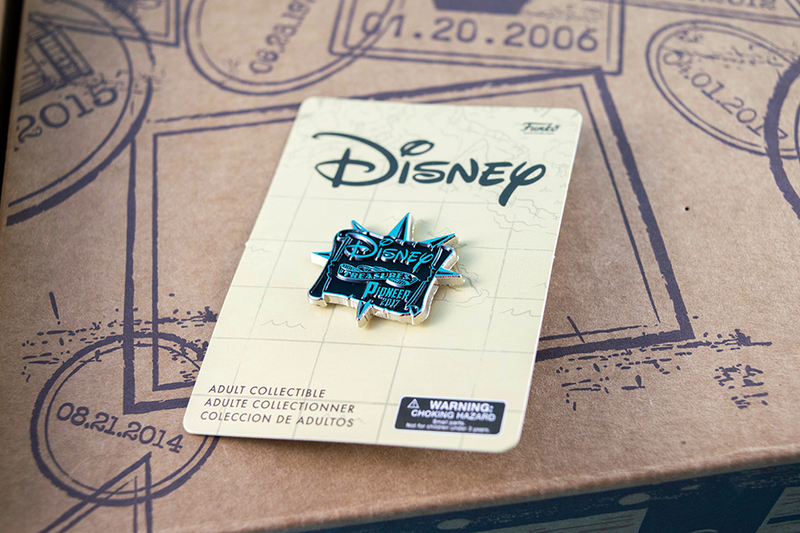 Each of the Disney Treasures boxes will contain a pin, patch, and sticker that fit the theme of the box. 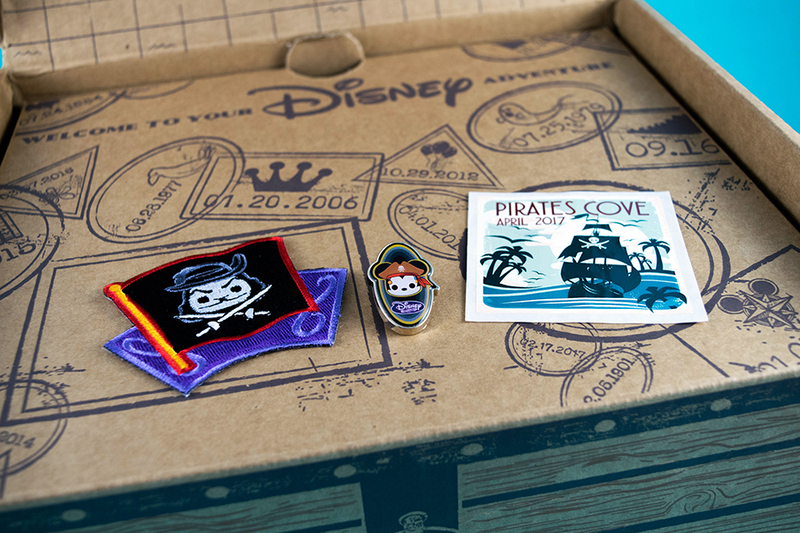 Inside the Pirates Cove box you’ll find an adorable Captain Mickey Pin, a Pirates Cove traveller’s sticker, and a Funko-fied Captain Hook patch. 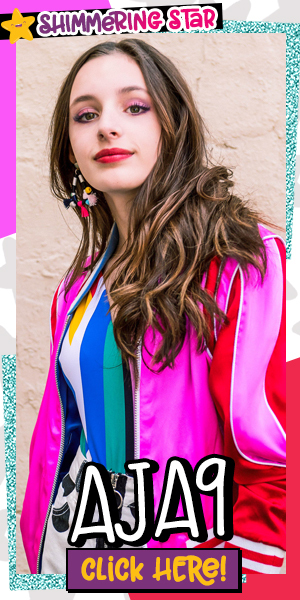 Sounds like the perfect excuse to customize your own Disney denim jacket or just stick these babies all over your backpack. We also like to add pins and patches to our corkboard, so that’s another idea to help you collect in style. Fun Fact: Each of the patches for the year fit together to frame an extra special patch that’ll ship with the final box of the year! If you were lucky enough to become an Adventurer (6-month plan) or Pioneer (12-month plan) before April 22nd, you’ll get some super exclusive pirate booty in your first box. Pioneers can expect to find this collectible black pin and Adventurers will receive a similar purple one. If you’re a pin collector, you’ll definitely want to to jump on the opportunity to get those. Plus, if you’re a Pioneer subscriber, you’ll also receive a special item in the final box at the end of the year! Yay for extra-special stuff! 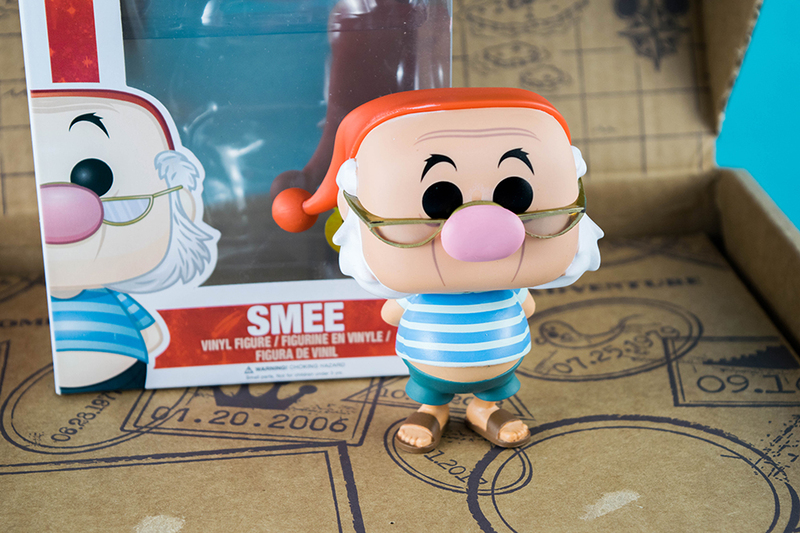 If you’ve been following Funko’s announcements on the Disney Treasures subscription, you probably already know about this adorable Smee Pop! 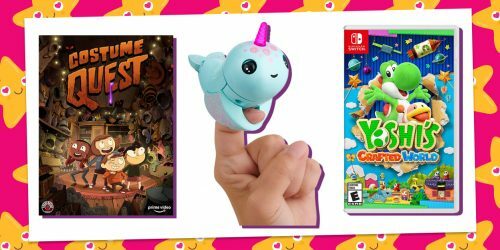 It was the first item they announced, and we were lucky enough to see one up close at New York Toy Fair the day Funko made their big announcement. (Thanks Hillary for giving us such a magical sneak peek!). This is the first ever Smee Pop! Vinyl figure, so we have a feeling this will be a heavily sought after item for Disney lovers and Peter Pan fans alike. Each Disney Treasures box comes complete with a Pop! Vinyl that you can ONLY get from being a subscriber and each box is guaranteed to have a Pop! inside. As collectors with over 100+ Pops, this is definitely exciting news for us and we know you guys are gonna love it too! Each box will contain an item based on Disney Parks, and in the Pirates Cove box, it’s a Dorbz Ride! It’s the 50th anniversary of the Pirates of the Caribbean ride at Disneyland, so this item is perfectly timed. 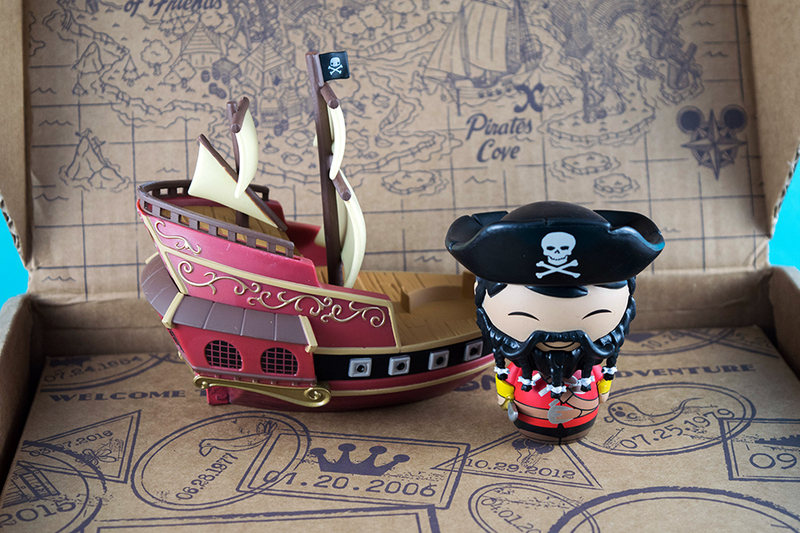 The adorable Pirate Captain Dorbz figure can set sail in the pirate ship ride so you relive the magic of the ride from the pool, the beach, or even your room. If you collect all the Disney Parks Dorbz Rides it’ll be like having your very own mini Disney World in your house! You’ll have to provide your own Dole Whips and giant turkey legs, though. Yo ho ho! This Disney Mini Tin is like two items in one. The collectible tin shows off different scenes from the Pirates of the Caribbean ride on each of it’s sides. Once opened you can use this tin to store all your best secret treasures or just display it. (It’s a great place to store your pins until you’re ready to use them!) 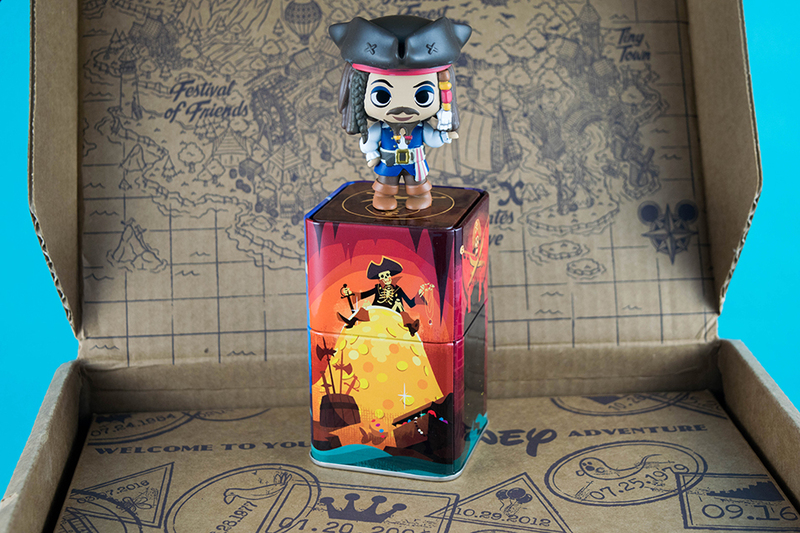 Inside the tin you’ll find a ridiculously adorable Captain Jack Sparrow Mystery Mini figure. 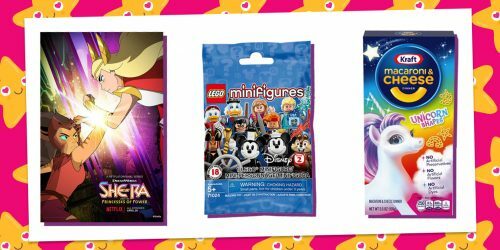 The Disney Mini Tins are a brand new Funko line that will be exclusively featured in the Disney Treasures subscription. It’s obvious that Disney and Funko worked really hard to craft and curate the perfect box for Disney lovers of all ages. 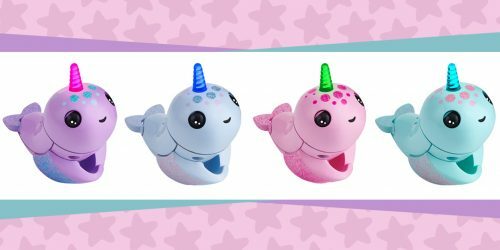 Each item is super cute, super detailed, and just completely magical. Ready to subscribe and begin your Disney Treasures adventure? There’s still time to sign up, click here! Each box is $26 dollars, but contains over $50 of goodies inside. 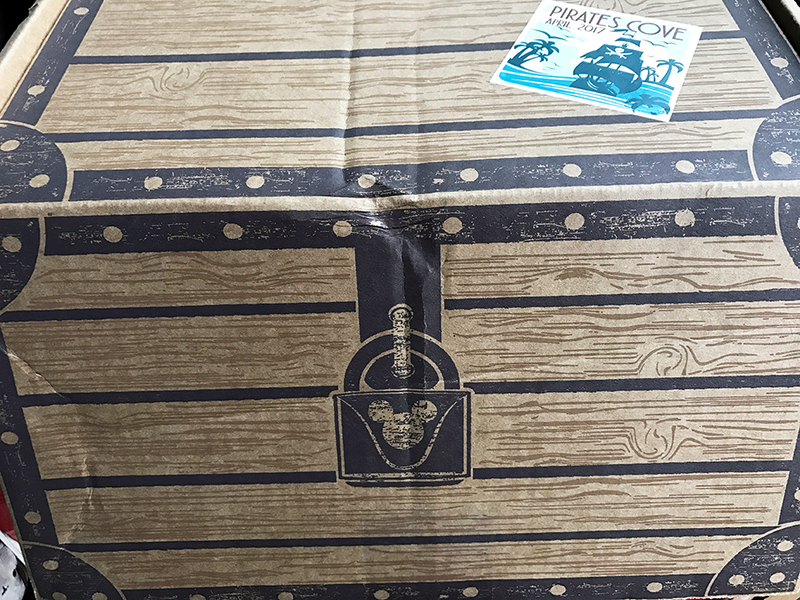 If you sign up by April 22nd, you can still get the Pirates Cove box featured in this post. Those of you who subscribe after April 22nd will receive your first box in June. 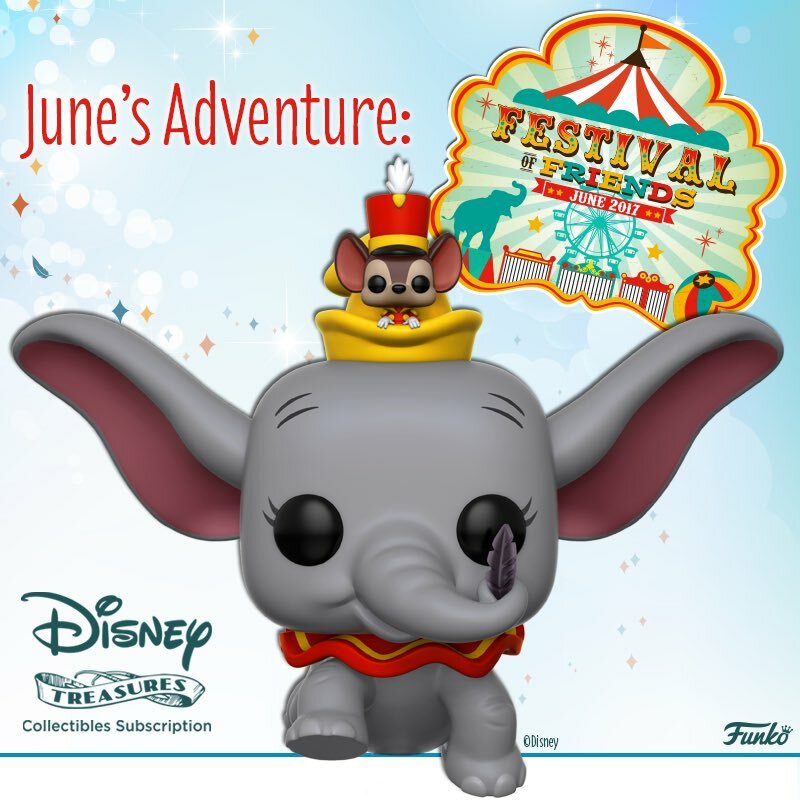 The Disney Treasures theme for June is Festival of Friends and Funko recently showed a peek at the totally precious Dumbo Pop! that can ONLY be found in that box. While you wait for your next treasure box to arrive, let our Disney City Zodiac Quiz predict which fictional Disney city you should live in!